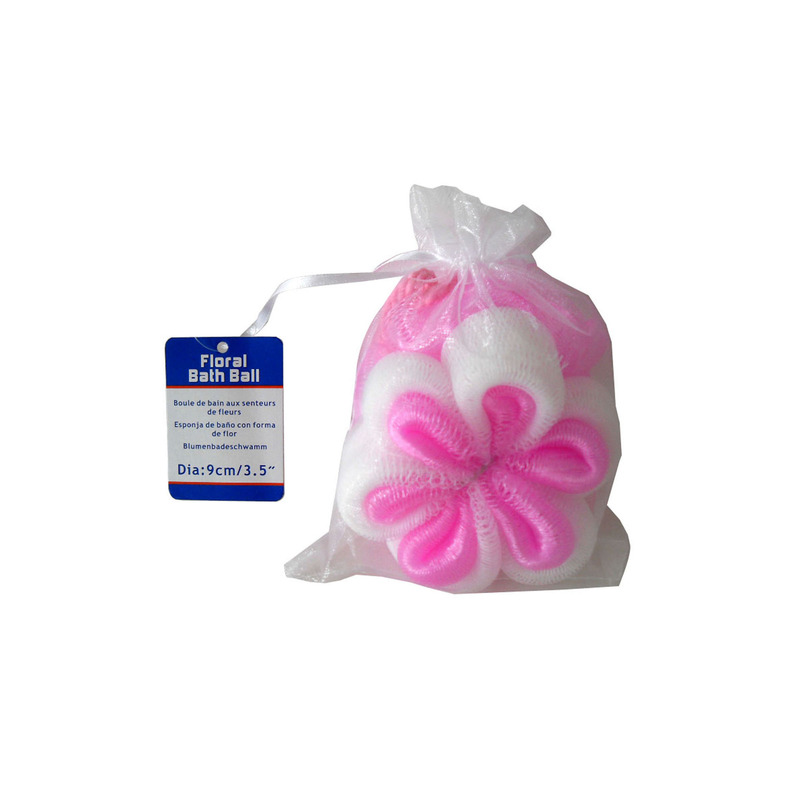 Perfect for providing a full lather and healthy, vibrant skin, this sweet Floral-Shaped Bath Scrubber is ideal for every day use and would be a great addition to a bath gift basket. Fun shape adds a whimsical element to an otherwise utilitarian item. Scrubber measures 3.5" in diameter. Comes packaged in a poly bag with a hang tag.